A former principal at Fortress Investment Group is reportedly moving to establish a $500 million hedge fund focused on cryptocurrency and blockchain. Bloomberg News, citing a source with knowledge of the plans, reports that Mike Novogratz is investing $150 million of his own, with an additional $350 million expected to be raised from outside sources by the end of 2017. 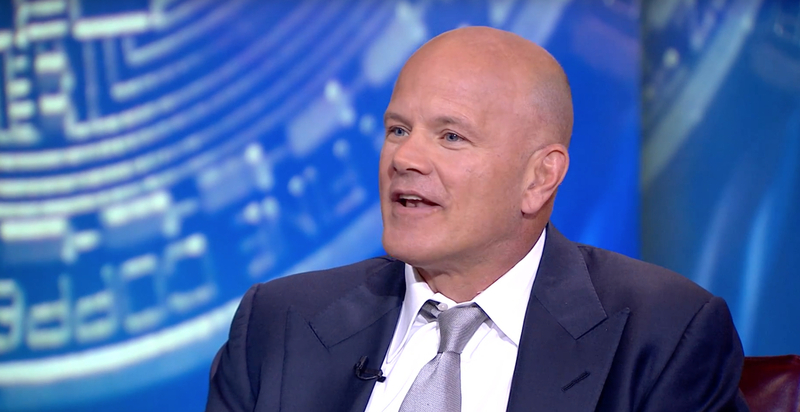 Novogratz opted not to confirm or deny his plans when asked directly, according to the outlet. If true, the initiative would represent the billionaire hedge funder’s most aggressive move in the space to date. Novogratz previously made headlines earlier this year when he revealed that 10% of his net worth has been invested in bitcoin and ethereum. Speaking with Bloomberg, Novograts said that his stake in the market has since grown.